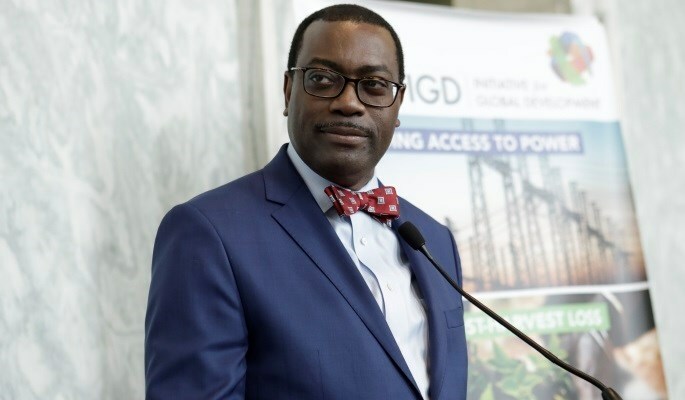 ABIDJAN, Ivory Coast – The African Development Bank Group (AfDB) through its Trade Finance operations, has approved a US$14.12 million facility to support the Federal Republic of Nigeria’s membership in the African Trade Insurance Agency (ATI). This is a critical and mandatory step to enable ATI commence its operations in Nigeria. Nigeria, as Africa’s largest economy, joins 14 other African countries that have already signed up to ATI membership. The AfDB) is Africa’s premier development finance institution. It comprises three distinct entities: the African Development Bank (AfDB), the African Development Fund (ADF) and the Nigeria Trust Fund (NTF). On the ground in 37 African countries with an external office in Japan, the AfDB contributes to the economic development and the social progress of its 54 regional member states. ATI is a pan-African institution that provides political risk insurance to companies, investors, and lenders interested in doing business in Africa. Formed in 2001 under the leadership of COMESA, with funding and technical support from the World Bank and subsequently the African Development Bank, ATI has grown into a major global player in the export credit agency landscape, and it has recorded significant impact in its existing member countries. Within primary sectors such as energy, infrastructure (which includes road and construction and rehabilitation, the insurance industry and telecommunications). ATI has supported over US$ 22.96 billion worth of trade and investment in its RMCs.